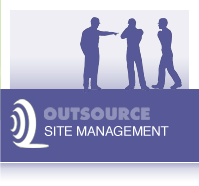 Outsource can provide just about anything to keep your site running efficiently. It's all here and all just a single phone call away; no automated service, just real people with real solutions. Whether you want a skip to clear some waste, a JCB to dig yourself a hole or a portable toilet (for obvious reasons!) 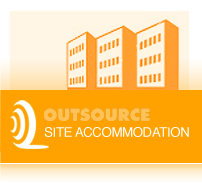 we can supply them all - to anywhere in the UK and Eire. 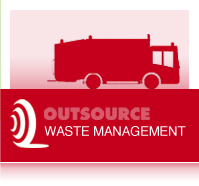 Through our expertise and buying power we're here to save you time & money whilst removing the day to day hassles of dealing direct with hire companies. 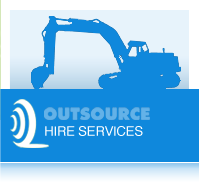 We're simply the easiest way to source any service you'll need for your building, construction or refurbishment jobs. Go on, give us a try, you've got nothing to lose and everything to gain!